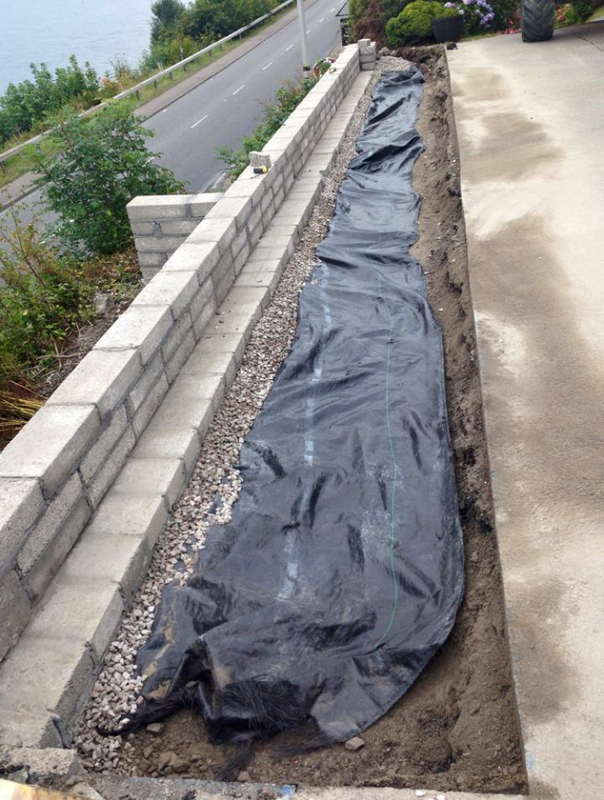 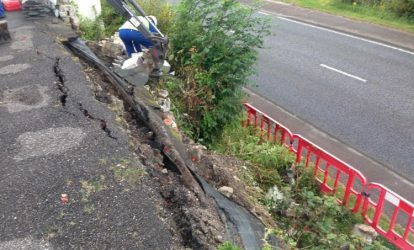 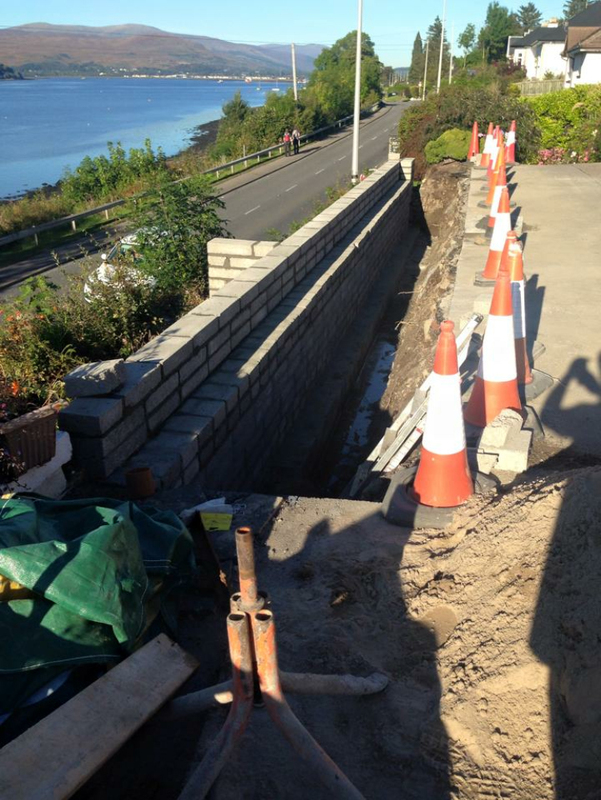 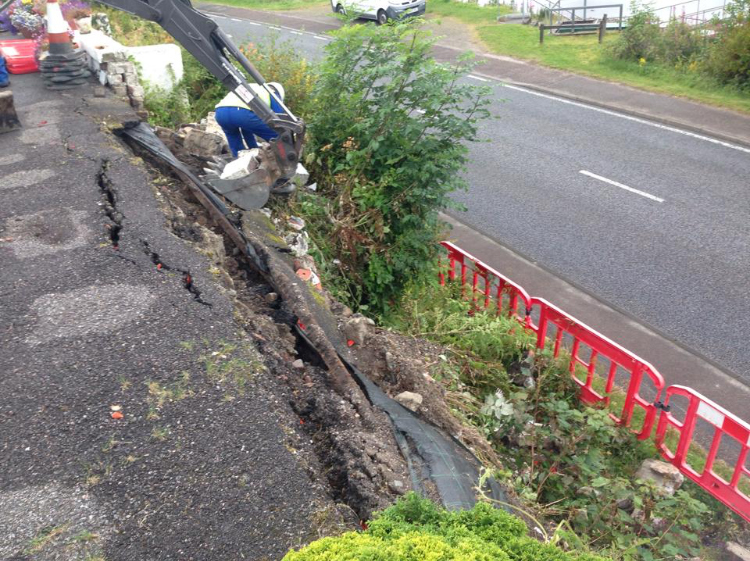 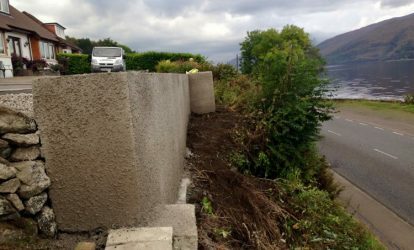 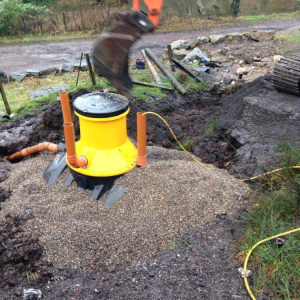 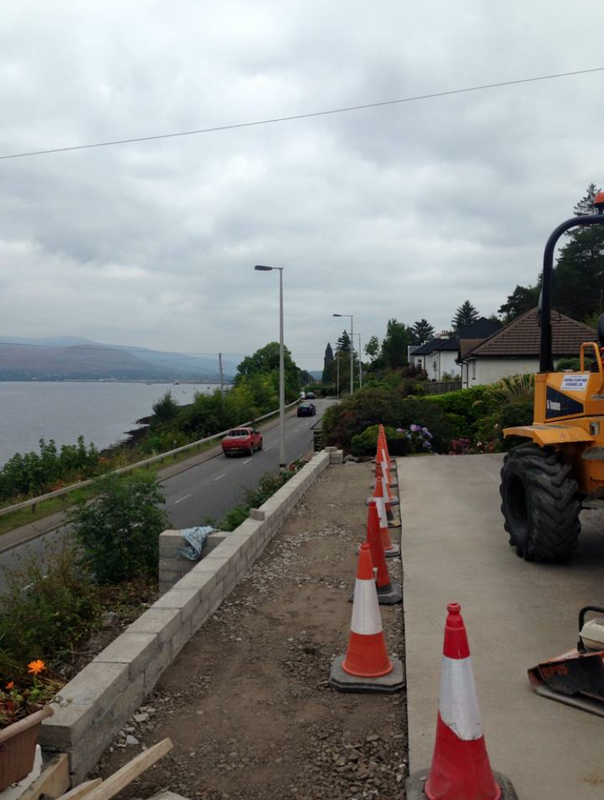 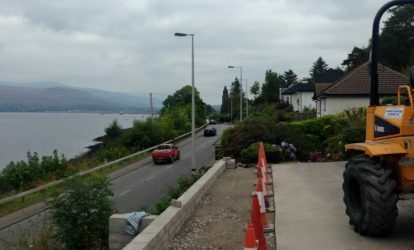 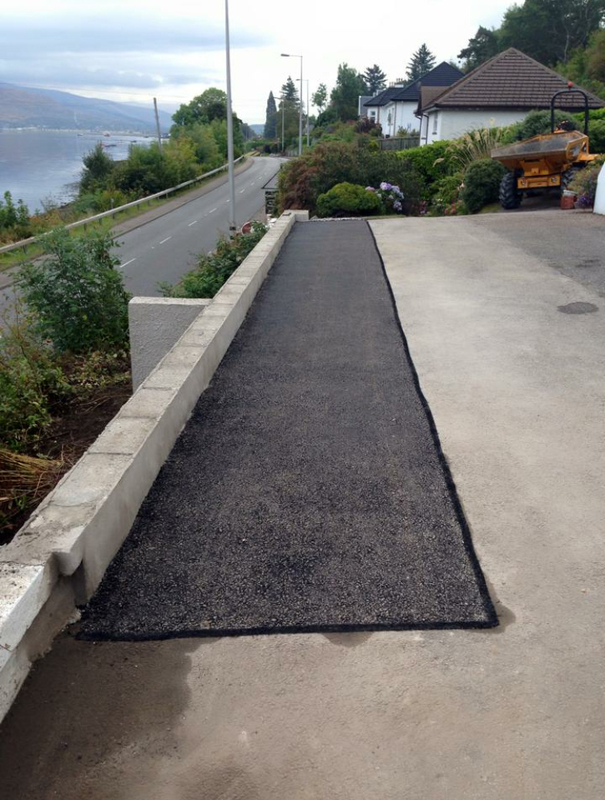 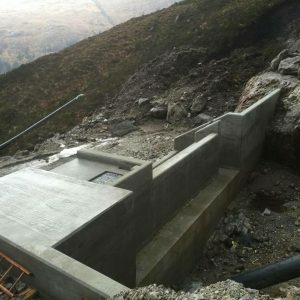 We received a call from a local b&b on the A82 saying there car park retaining wall had gave way and collapsed with a portion of it landing on the footpath of the A82 trunk road. 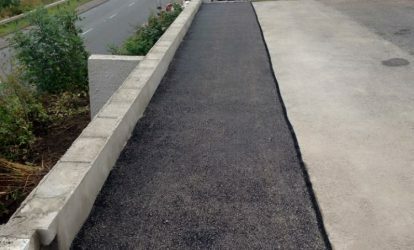 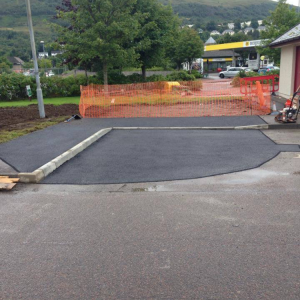 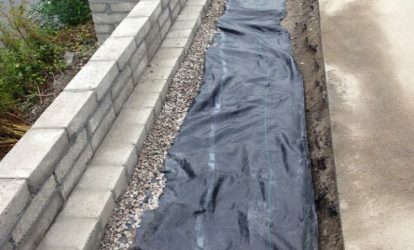 Our tasks included making the area safe and clearing the debris from the hill and footpath then the reinstatement works of the new wall started, were we dug new foundations then built a stronger retaining wall to support the car park and once all backfill with drainage chips and sub base was complete the tar surface was laid so the area could be re-opened for use. 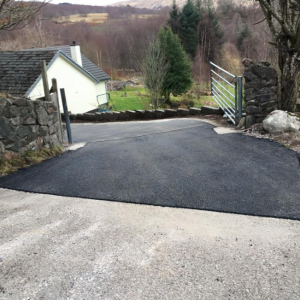 All works were carried out while the b&b was open for business with minimal disruption to the client and guests. 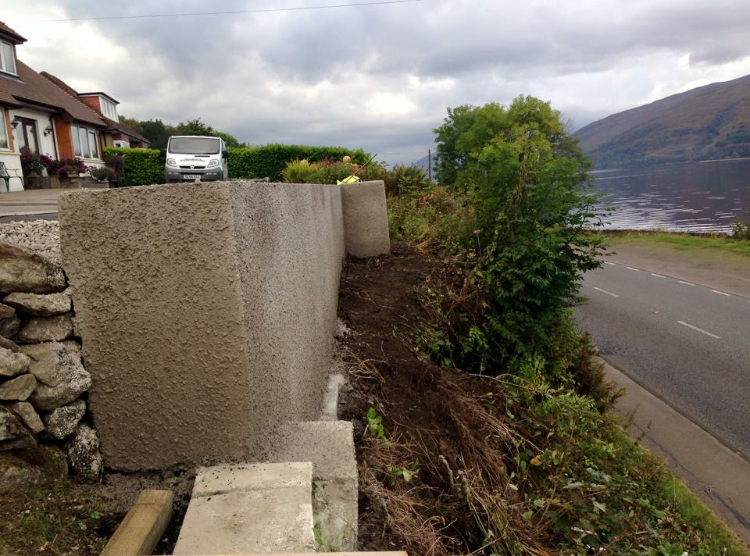 Delivering All Aspects Of Civil Engineering. 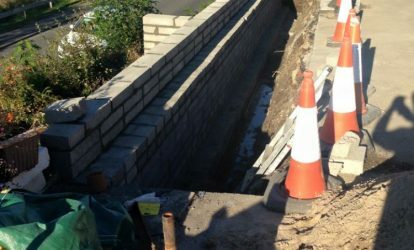 Gordon George Construction Services Ltd.